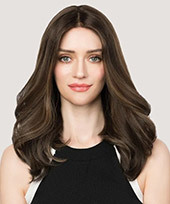 Wild fads come and go, but there are always timeless hairstyles that remain classic forever. 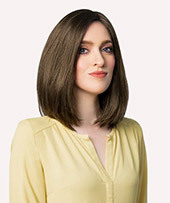 Whether your hair is short, long, straight, or curly, rock one of the below classic wigs that always feels fresh. 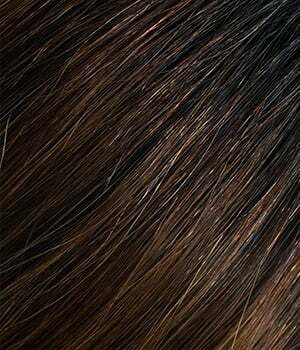 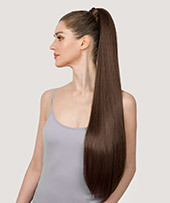 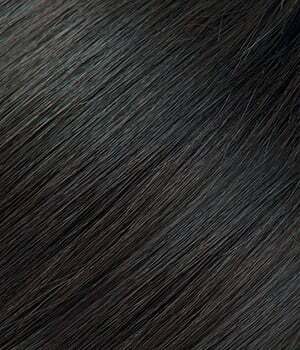 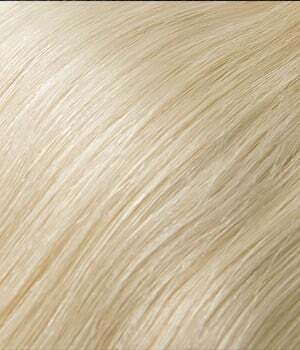 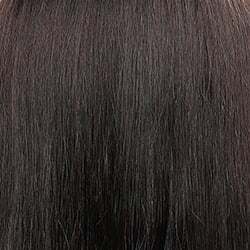 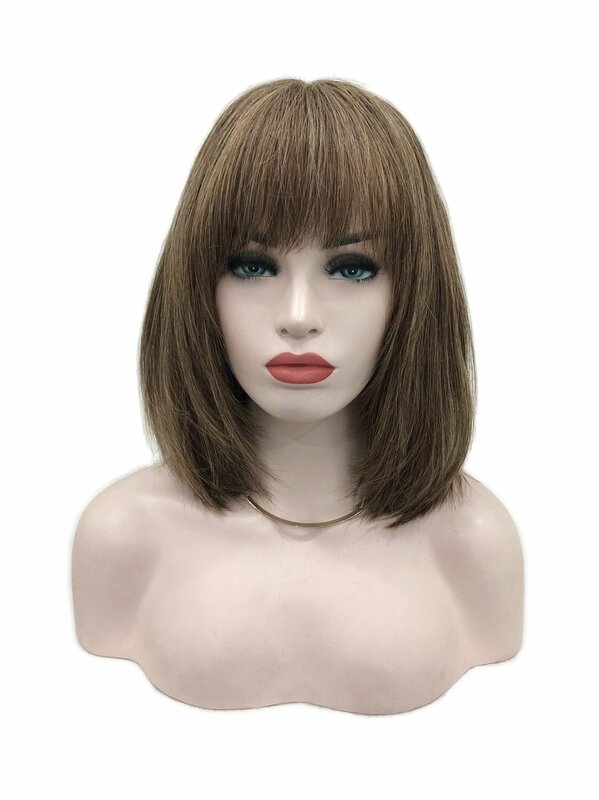 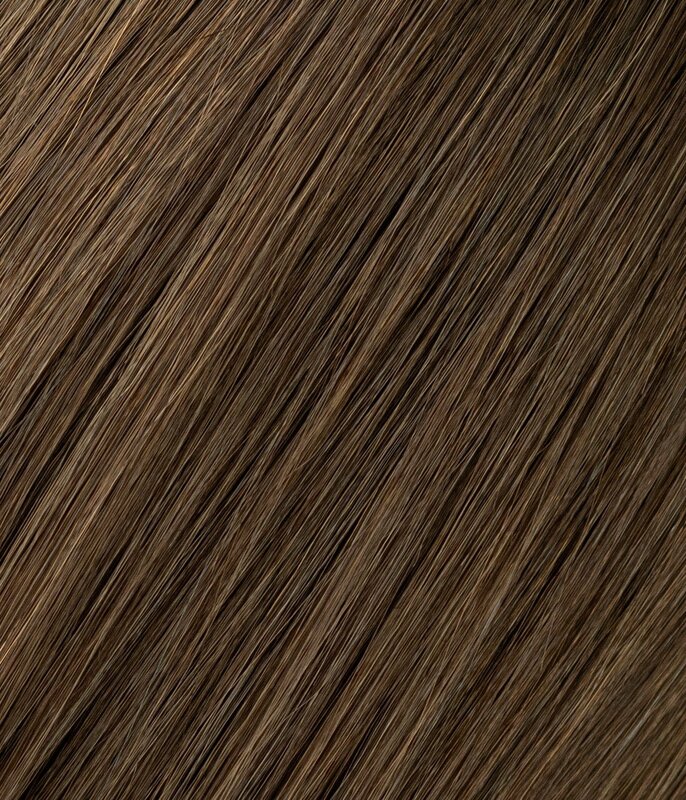 The lace wigs are designed with high quality remy human hair to provide natural and fashion look. 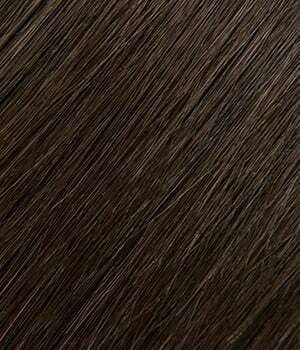 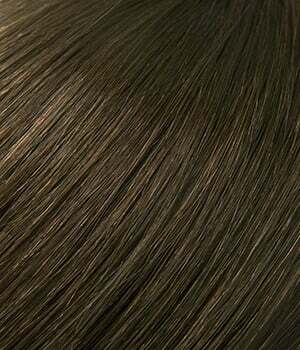 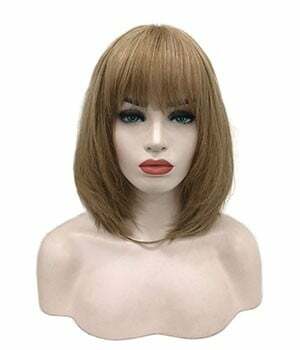 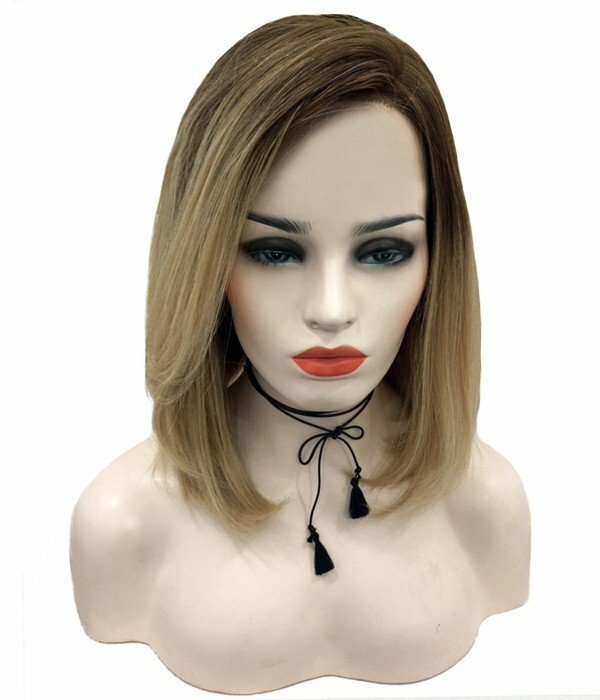 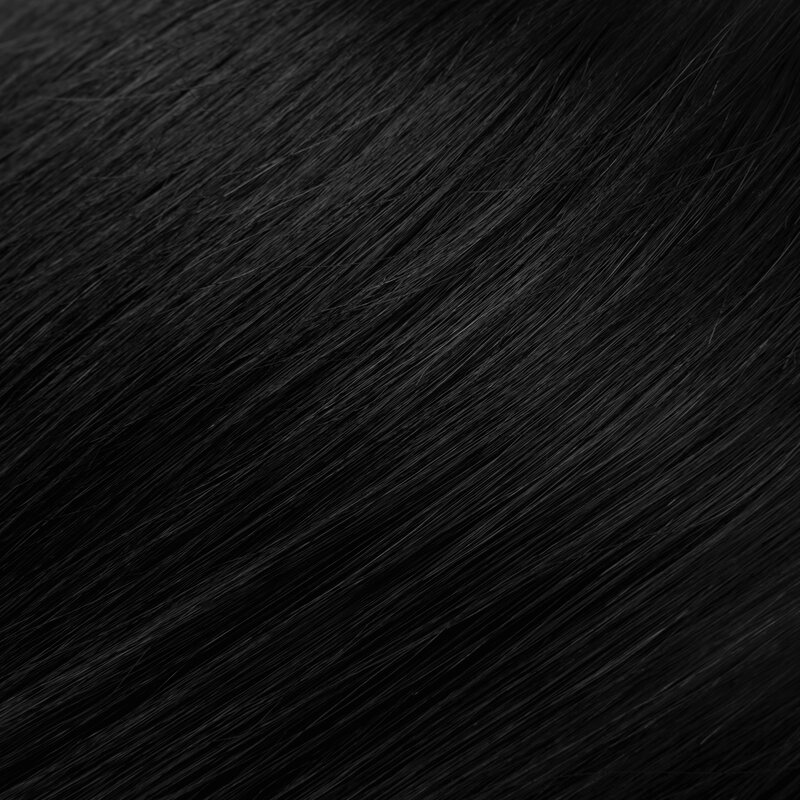 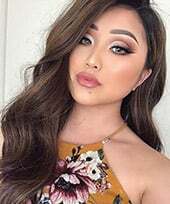 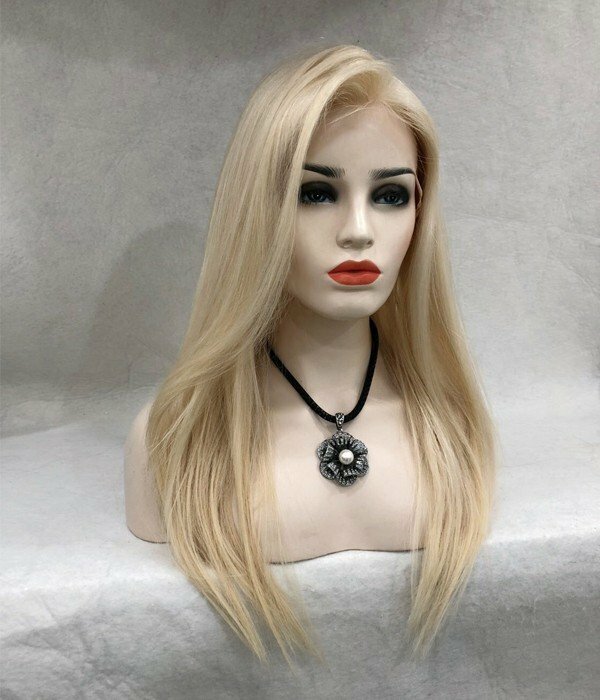 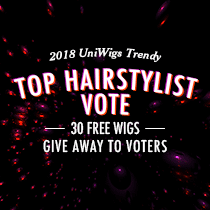 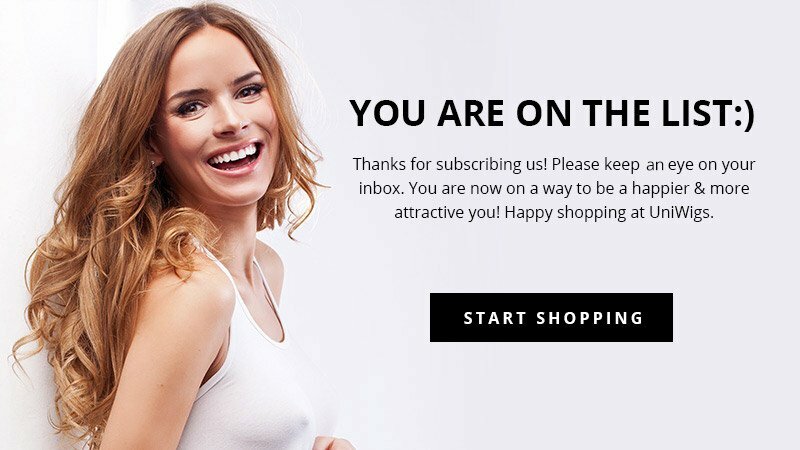 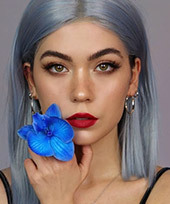 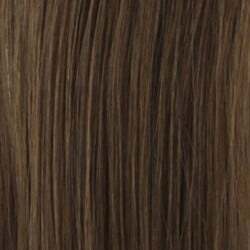 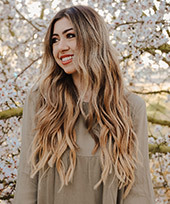 If your are looking for a lace front wig, full lace wig, glueless wig or silk top lace wig, UniWigs is the best choice for you.